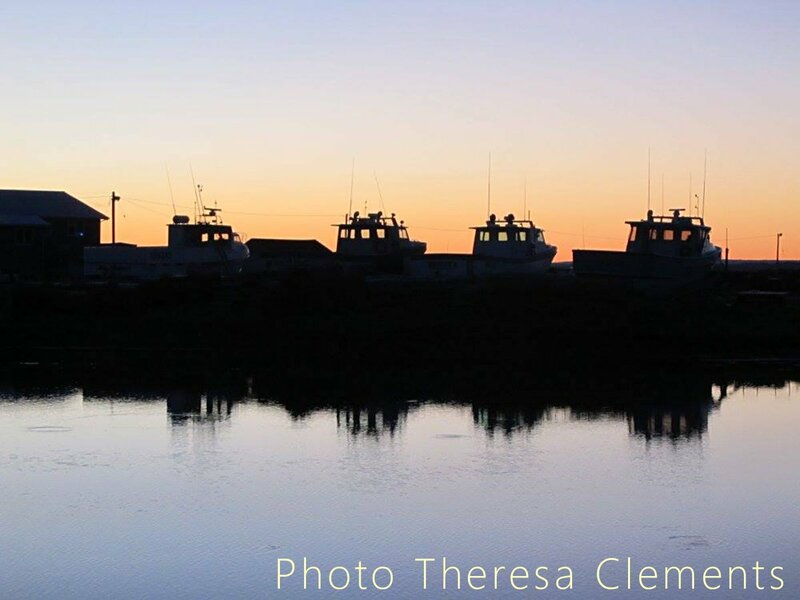 Thank you Theresa Clements for this peaceful shot of Little Harbour. 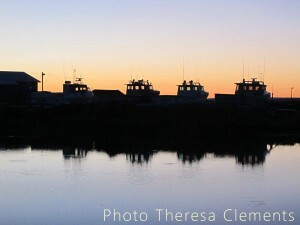 Theresa took this photo of the fishing boats in Little Harbour that are up on the shore just after sunset, creating a lovely silhouette of the fishing boats. If you’d like to keep track of the weather conditions in L’Ardoise, check out the Cape Breton Living webcams by clicking on this link: http://www.capebretonliving.com/webcam/ or simply clicking on the Cape Breton webcams link on the Menu Bar above. Cape Breton Island is a small island on the northeast tip of Nova Scotia, Canada. No matter where you are on this picturesque island, no matter where you look, one will find a picture perfect occasion to capture a slice of Nova Scotia’s masterpiece. So every Friday, come back to this page to find a new photo of that special little piece of Cape Breton Island. If you have a photo you would like to share with the world, please send it to capebretonliving@gmail.com.